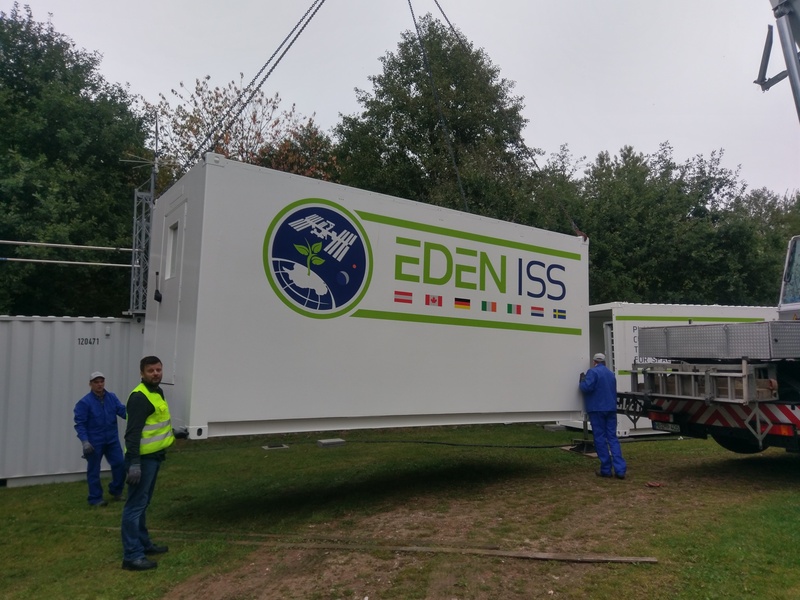 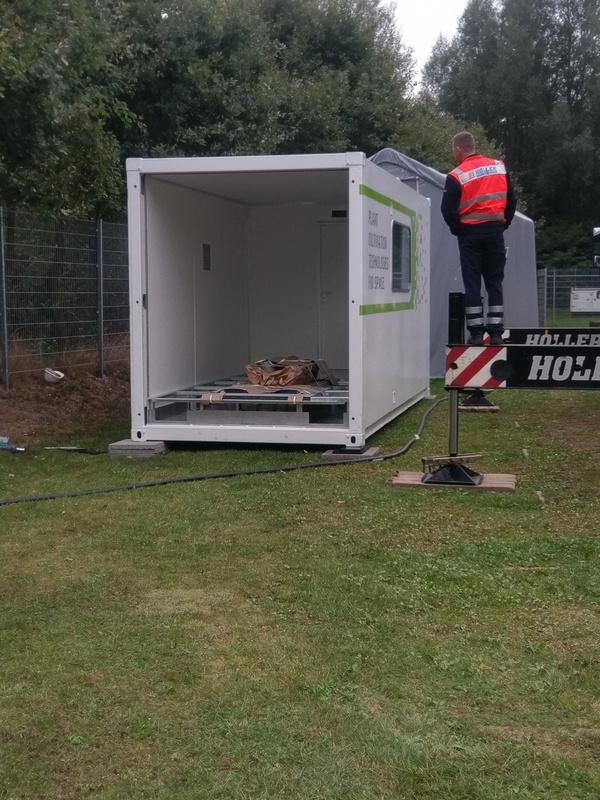 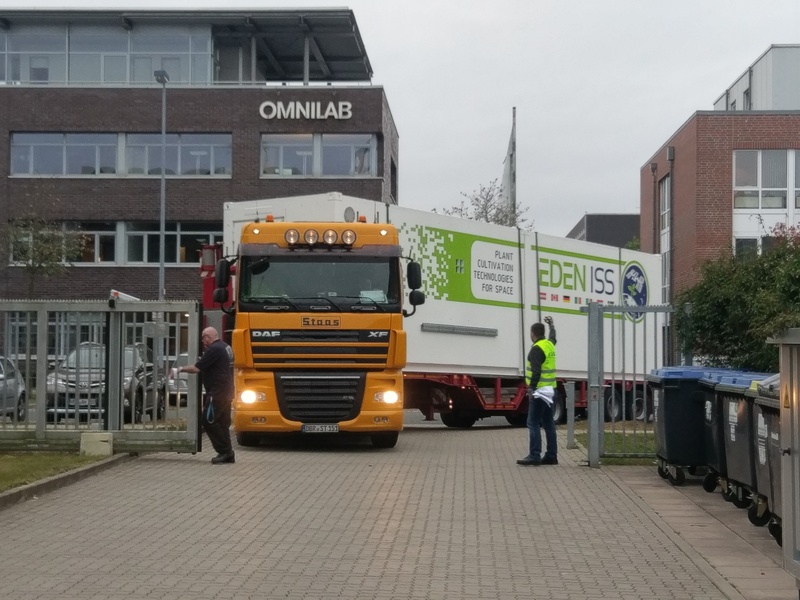 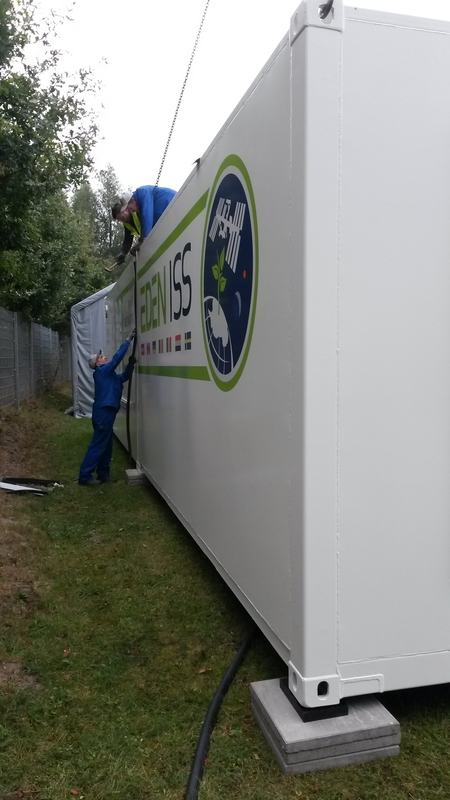 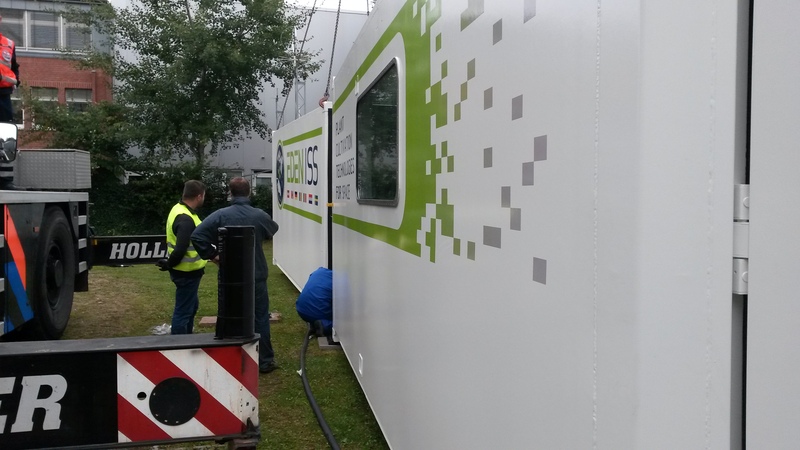 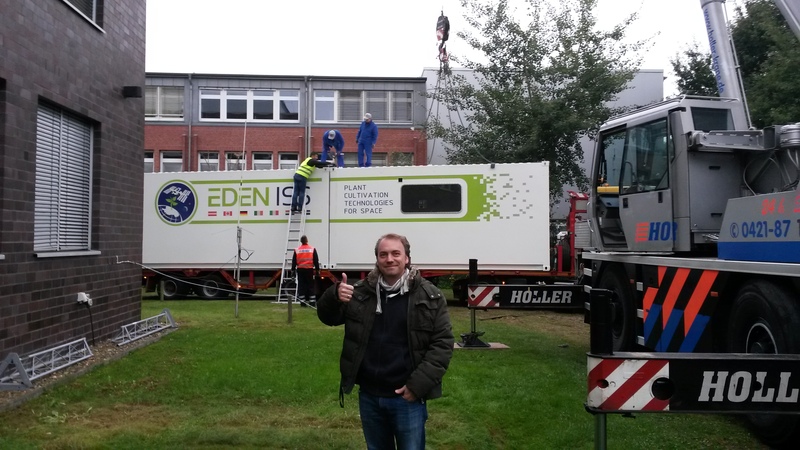 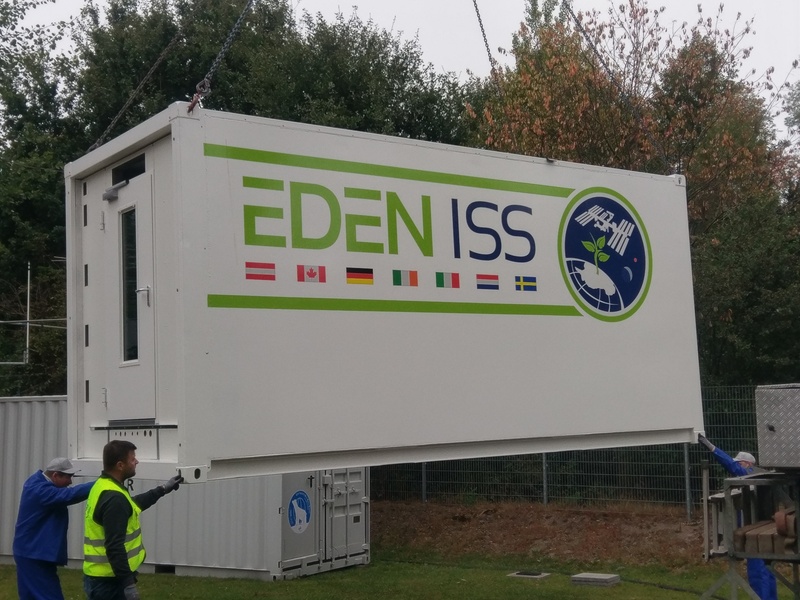 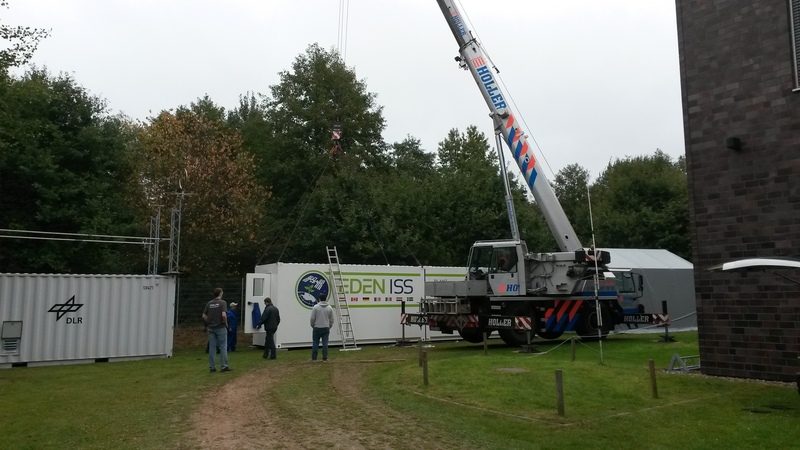 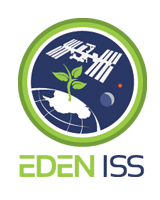 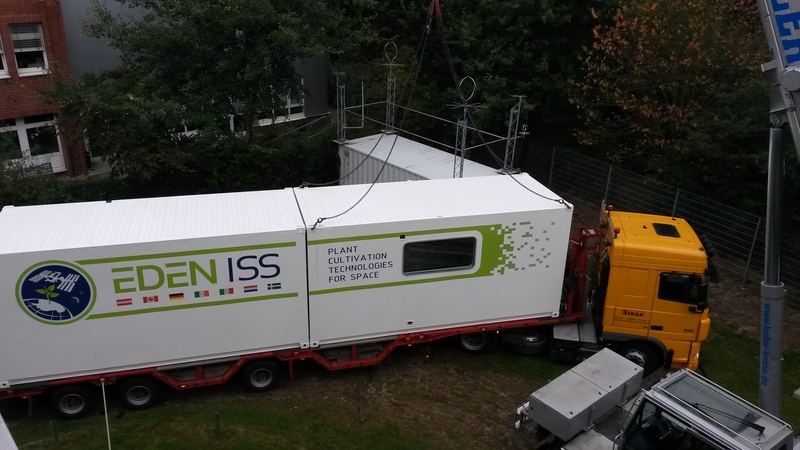 Friday October the 7th the container structure of our Antarctic greenhouse facility arrived at DLR, Bremen. 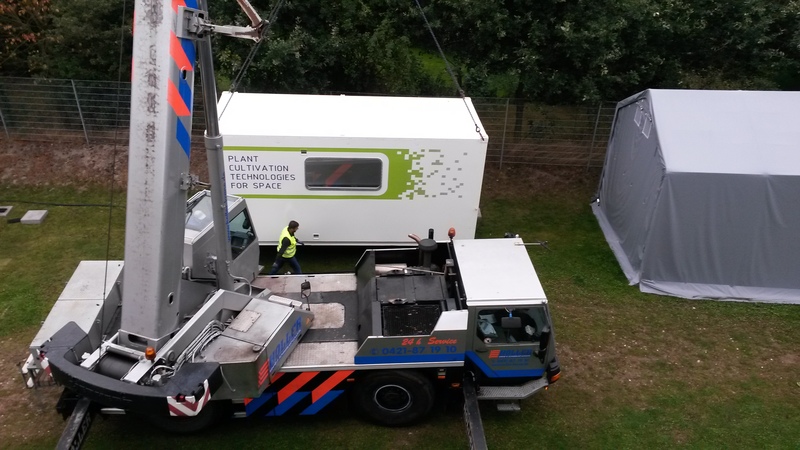 After five months of manufacturing at a local company, the two 20 ft containers were handed of to the DLR project team. 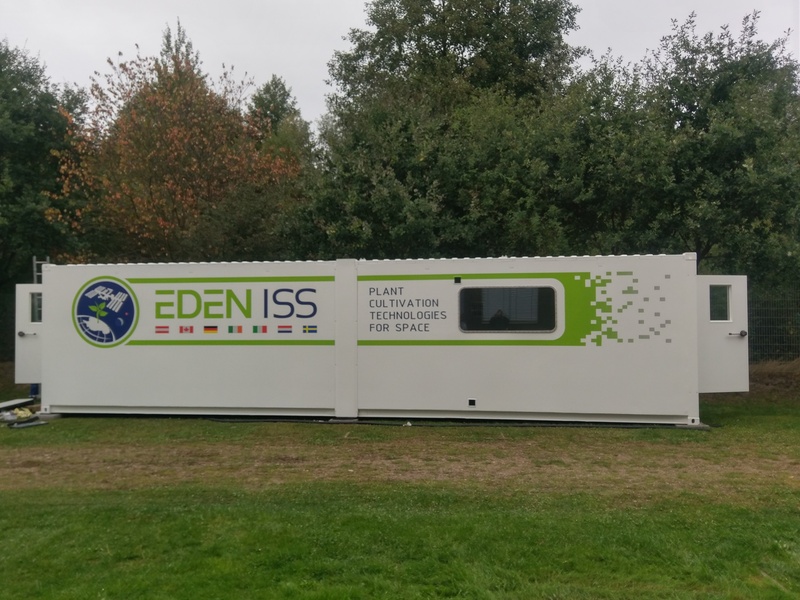 With the arrival of the container structure a major project milestone is achieved. 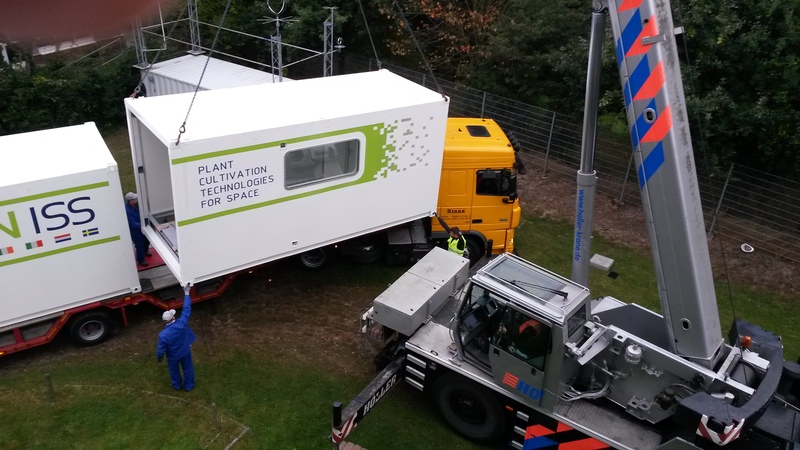 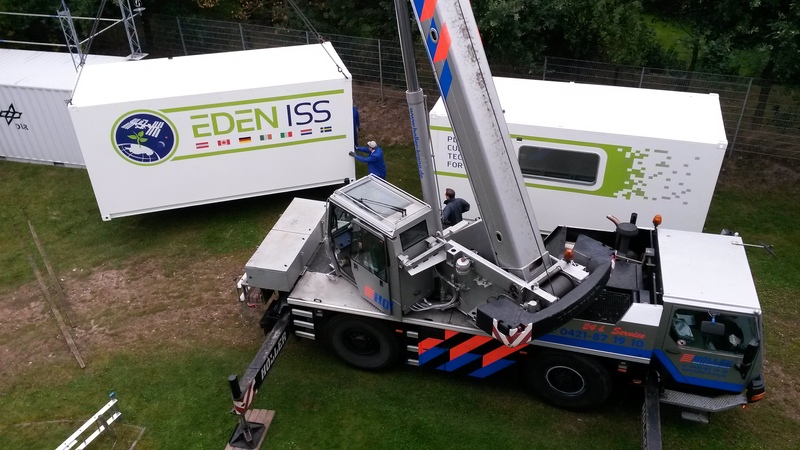 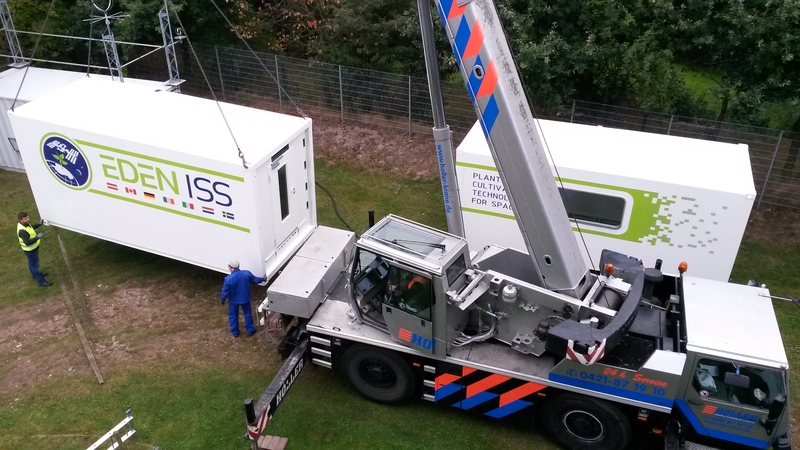 The gallery below provides a selection of images of the delivery and setup in Bremen.